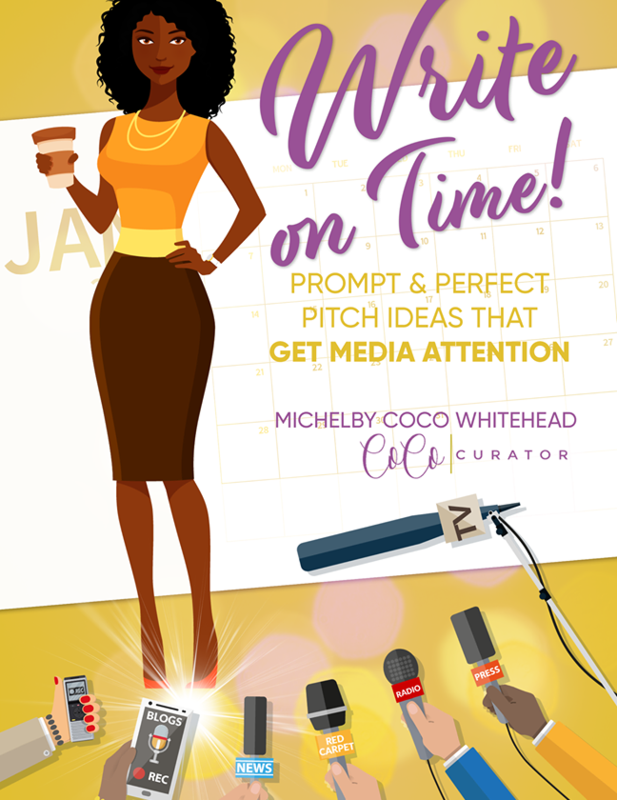 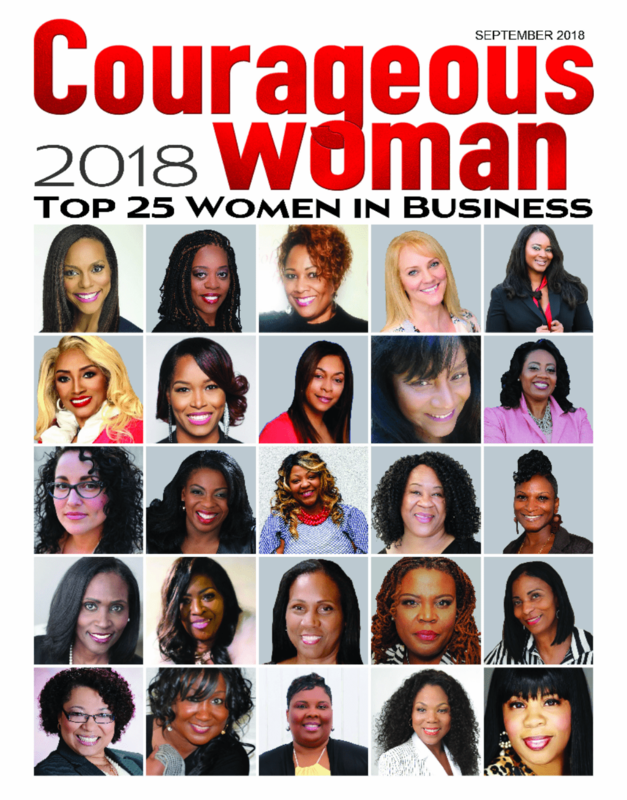 Passion, Purpose & Profit details the lives of thirty-five successful women entrepreneurs who have overcome adversity, perfected their passion and taken control of their lives by pursuing the work God has called them to do. 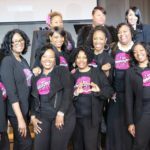 These women kicked doubt to the curb and declared what was true all along: Nothing is impossible and I can win! 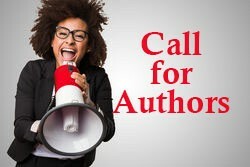 If this sounds like you, it’s time to release the brakes and start shifting your dream into a profitable reality. 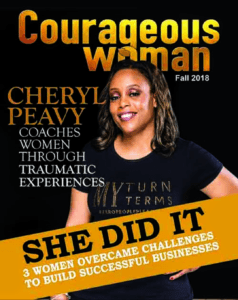 There’s no better time to change your life than now! 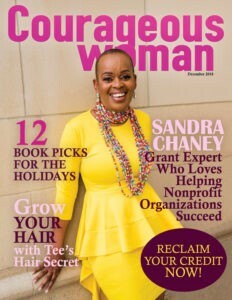 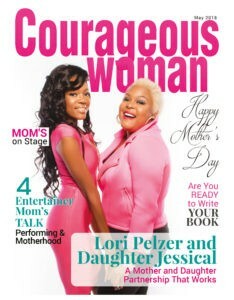 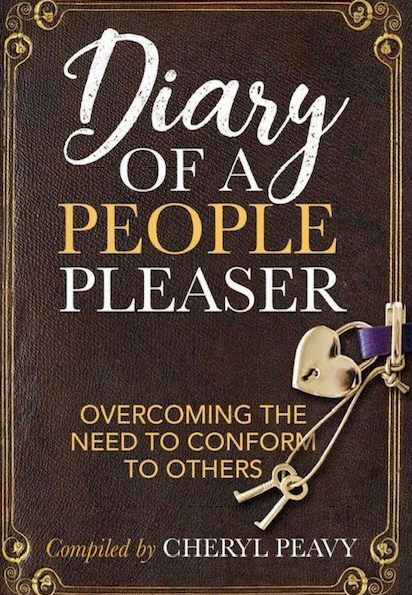 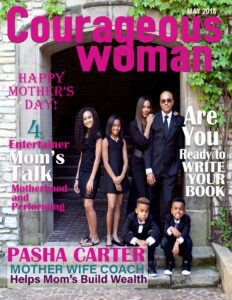 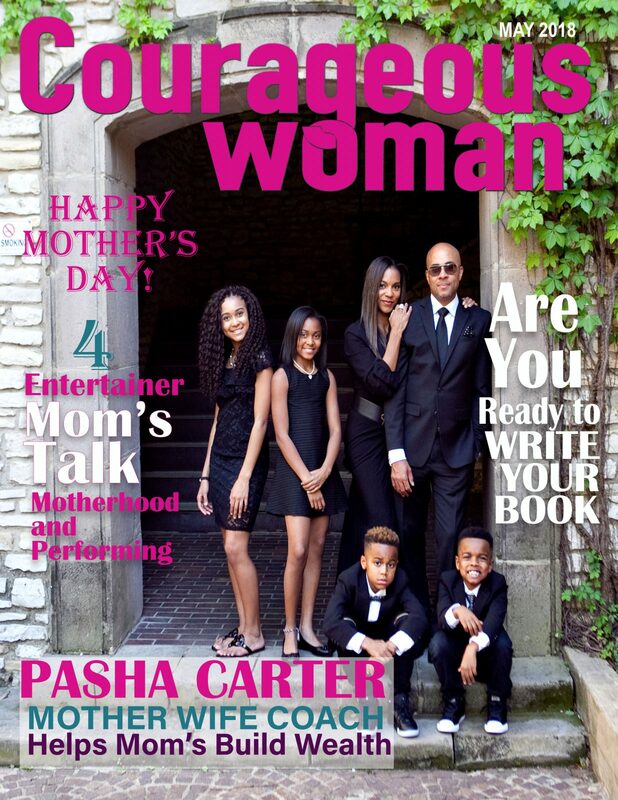 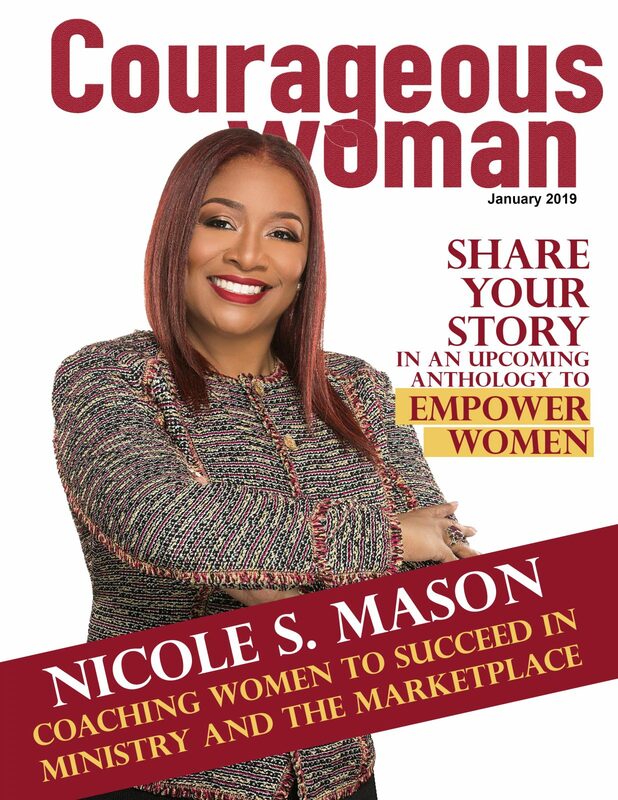 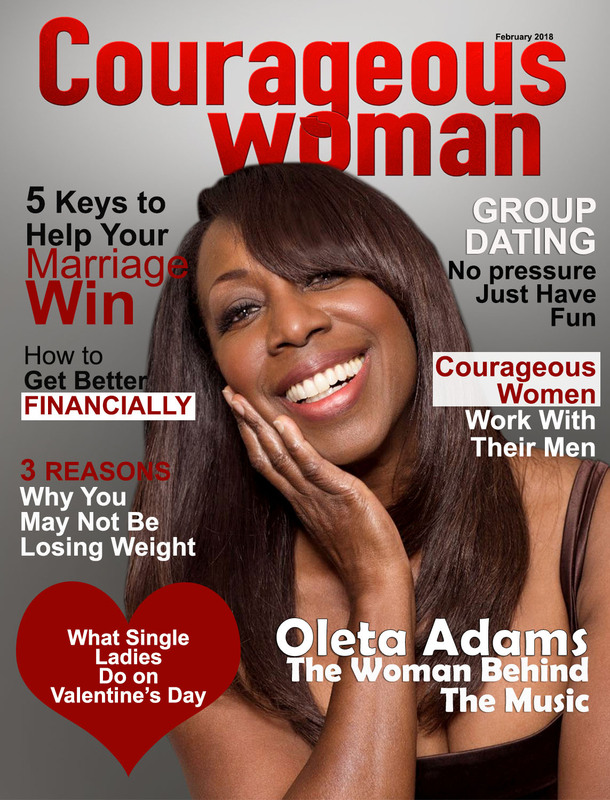 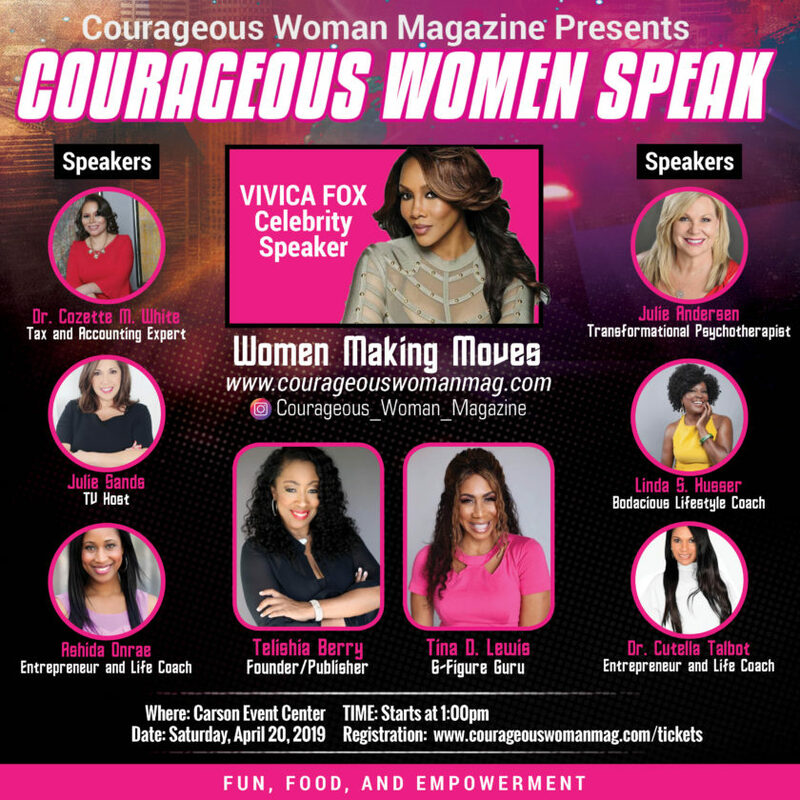 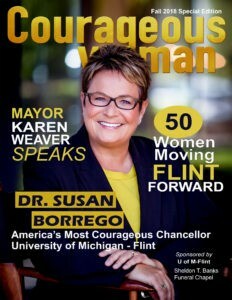 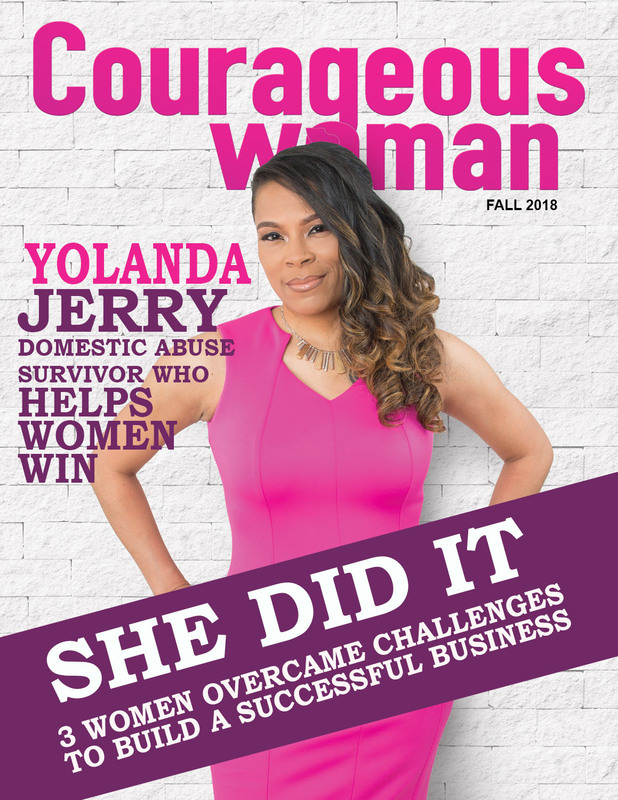 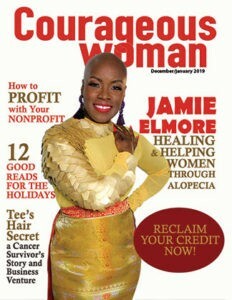 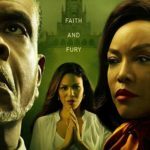 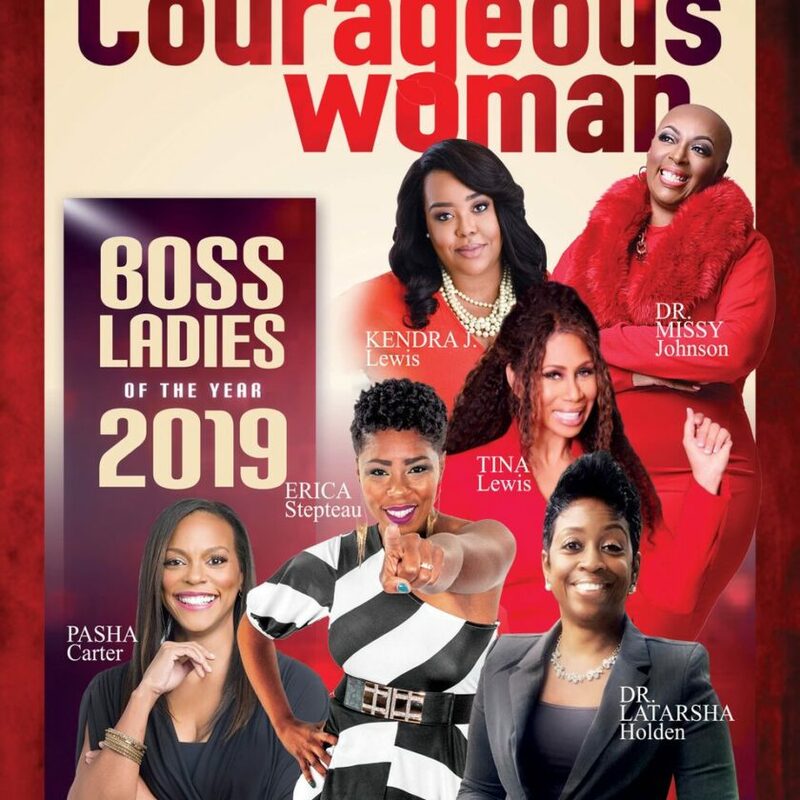 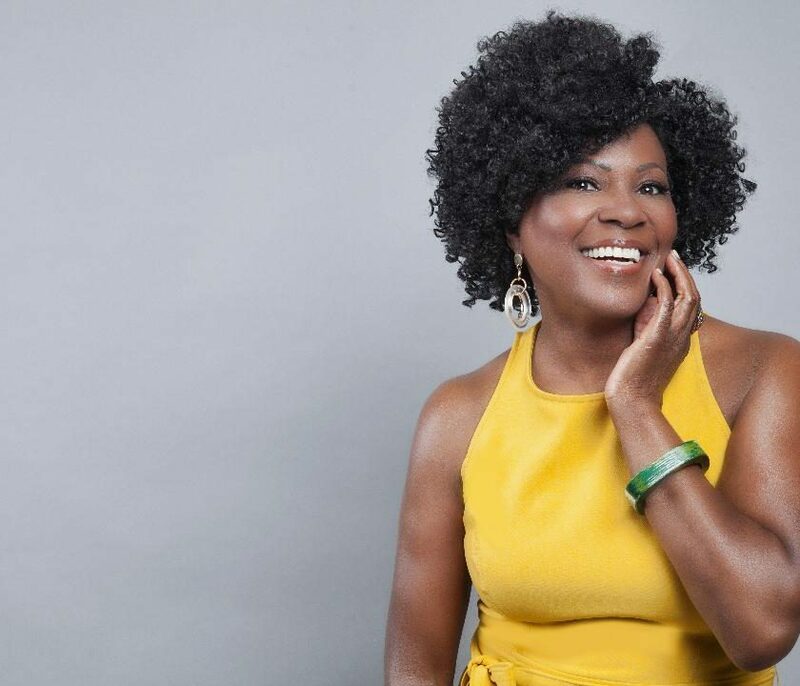 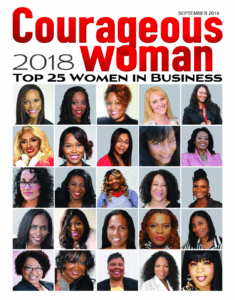 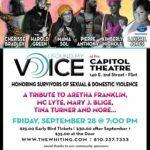 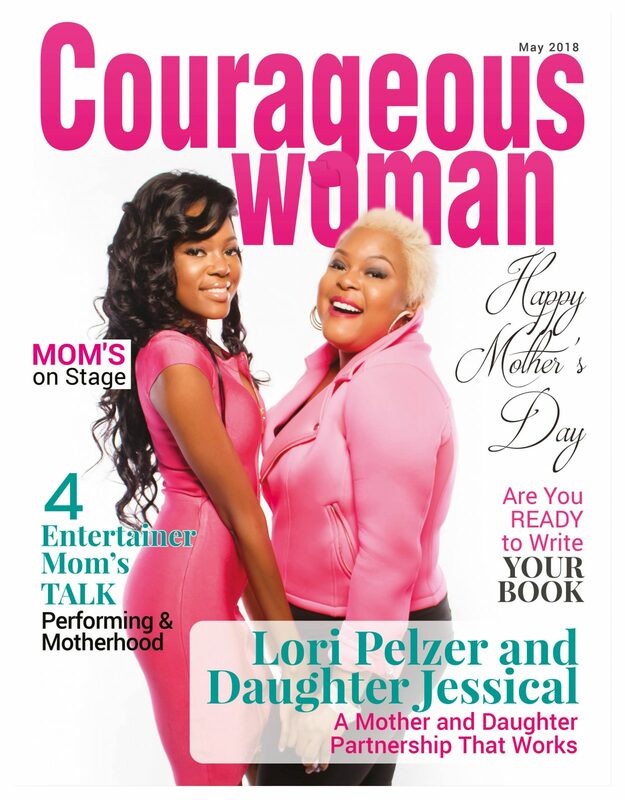 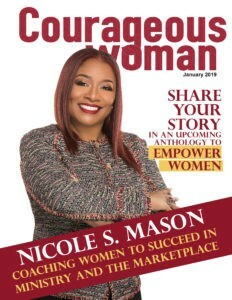 Dawniel has written many articles for Courageous Woman Magazine. 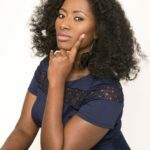 She has taught numerous people how to turn their passion into big $$$.